Cotton sarees are a staple in every woman’s wardrobe. With the scorching summers just around the corner, why stick to the old and boring sarees? Hit the refresh button with these traditional icons of Indian ethnic wear- Bengal Cotton Sarees! Originated in Bengal, these cotton sarees are known for using superior quality cotton threads, which are almost impossible to spot in other parts of the country. They are the first choice for most women who prefer these sarees for their classy and comfortable feel. From the world-famous Tant sarees to Dhakai Jamdani sarees, Bengal Cottons have come a long way. Bengal cotton sarees have earned global fame for their delicately woven fabrics. The neighbouring weavers trained the local artisans about the various techniques of weaving, which gave rise to the wide varieties of Bengal cotton sarees. The cotton industry in West Bengal is one of the largest textile industries in the country, which supports thousands of weavers and designers. Pure Bengal Cotton sarees are made with fine cotton threads, which lend them an airy and breathable feel. Baluchari sarees are woven with complex scenes from Indian mythology, which earned them a GI status. Bengal cotton sarees were originally made for the aristocratic class, but with changing, times were made available to the mainstream society. 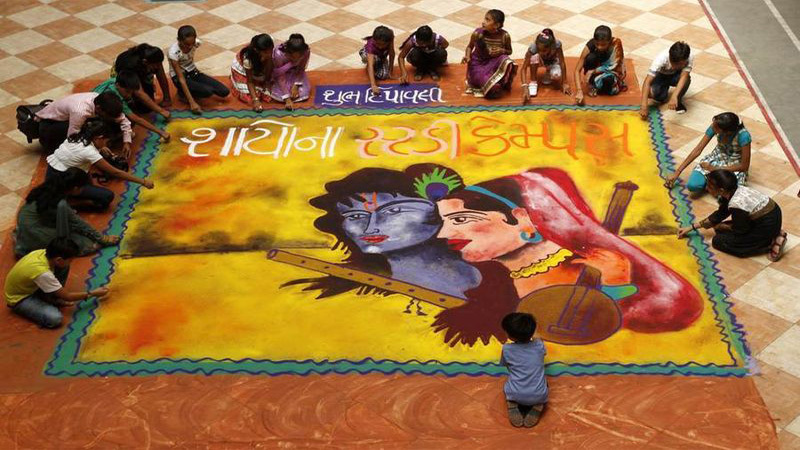 These sarees need some heavy maintenance in terms of getting them ironed, applying starch for stiffness and dry cleaning to avoid colour leaks. Read on to know more about some popular Bengal Cotton sarees varieties, along with the top designs in this segment. The base color for the saree is in a deep midnight black with woven floral motifs in red and blue. While the body color has faint smooth touch, the wide borderline of the saree sports a plain red. The pallu portion is Jamdani woven strips work. 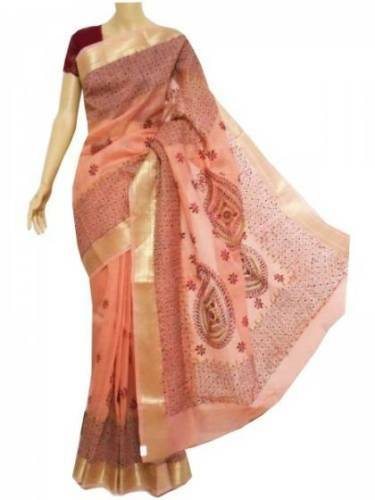 This peach and maroon Bengal cotton saree is one of the popular designs in this segment. The soothing combination of peach and red makes it perfect for the hot summers of India. The saree is adorned with a golden border on all sides to add a touch of richness. It is best paired with a contrast coloured blouse. Just like the last saree sported a soft color, this time, this saree had the best of the shades included in it. The base of the saree has a bright sky blue hue with a beautiful gray borderline. The other part of the saree, the basic design of the pallu is made of occasional buttas with navy blue color this a beautiful choice for a calm evening saree. 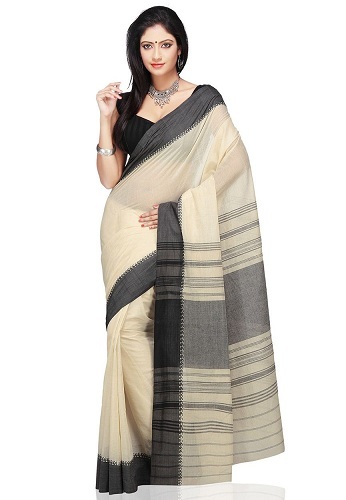 This off-white Bengal Cotton saree is specially made for Pujas and religious ceremonies. The saree has an elegant look, whose beauty is elevated with a simple red border, highlighted with black temple motifs. This saree is best paired with a red or a green blouse to look ethereal. Wear it the Bengali way and get ready to seek the blessings of Ma Durga. The Jamdani Dhakai is one of the best kinds of cotton sarees that Bengal talent can offer. 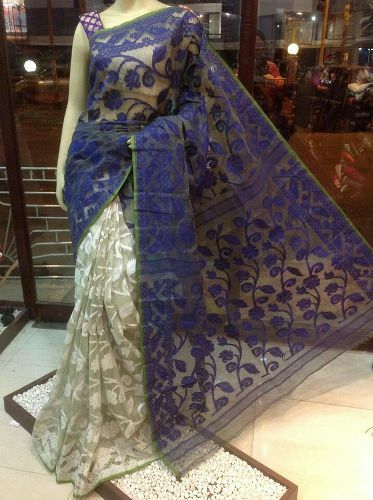 Throughout the entire length of the saree, the fabric sports floral artwork of fines and flowers in white and blue. The upper part of the saree has a soft mauve blue with the lower part having a dull white. 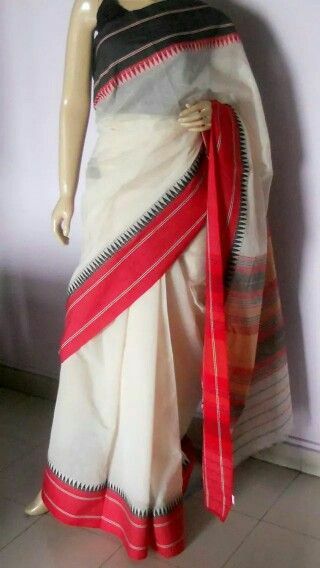 It is often common for Bengal sarees to sport the essential skills and cultures related to Bengal and her ethnicity, this saree being a loud example. Along the borders of the saree is a beautiful writing pattern while the rest of the saree looks mellow but filled with colors of blue and white. This beautiful saree in canary yellow and pop white makes a delightful addition to your collection where this authentic Bengal cotton in half can be sported during a sunny day outside. The saree sports milk white on the down and a chic yellow up front. Kojagori print is referred to as one of the beautiful printed fabrics used in the making of these cotton sarees. This print is made of the simplest of elements and at the same time, screams of sober fun. The borderline is red and orange while the body is white and patterned. This saree looks absolutely gorgeous in plain but solid color where the base or body of the saree is in black and off white, with the borderline being a gray and black and pallu region is comes with big and small lines pattern. 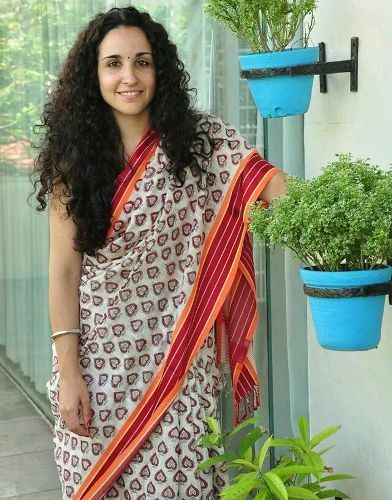 How To Style Bengal Cotton Sarees? Bengal cotton sarees are best worn for simple occasions, to workplaces and even casual outings. Wearing them in the signature Bengali style can earn you tons of compliments. For weddings and large-scale events, opt for Baluchari or Jamdani sarees to look rich. These sarees are best accessorised with pearls, terracotta, german silver and other earthy jewellery. A beautifully made bun with a white gajra is perfect with these sarees. Don’t forget to wear a big, round, red bindi with matching bangles. 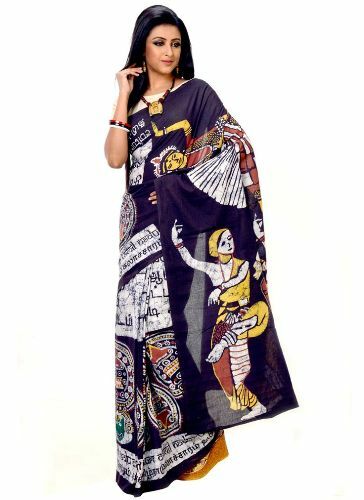 Don’t these beautiful Bengal cotton saree designs give you major fashion goals? With growing popularity for handwoven sarees among youngsters, Bengal cotton sarees deserve a special mention. 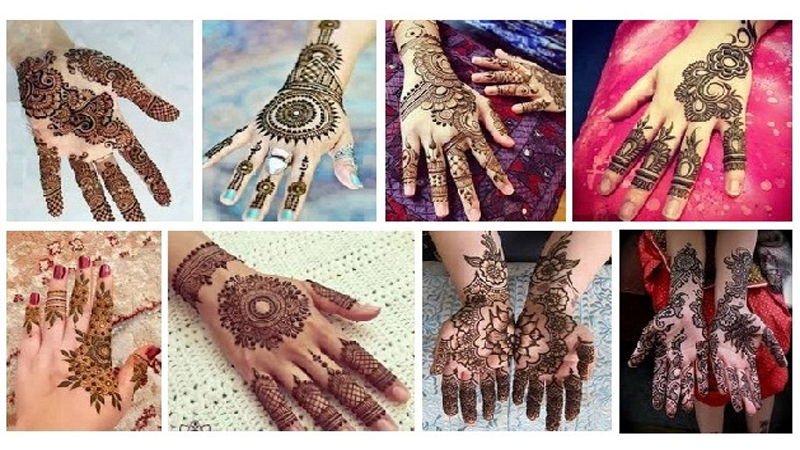 They are quite versatile and suit almost any body type, age group and complexion. Plus, you can easily dress up or dress down in these gorgeous drapes. So, what are you waiting for? 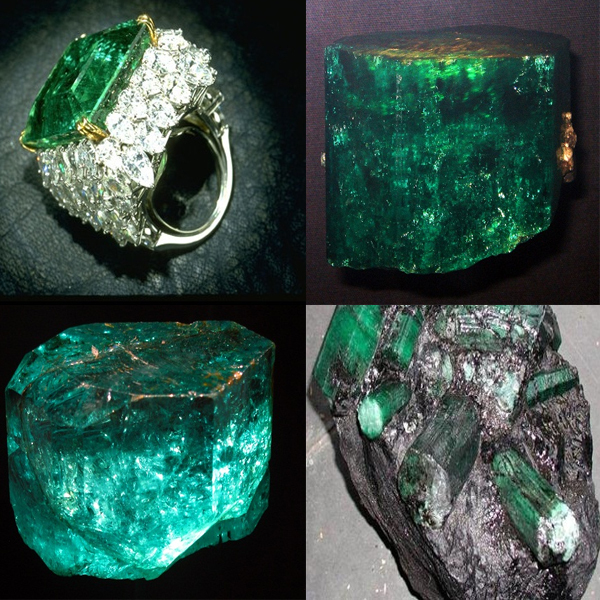 Choose your favorite pick and get ready to earn some likes and loves!